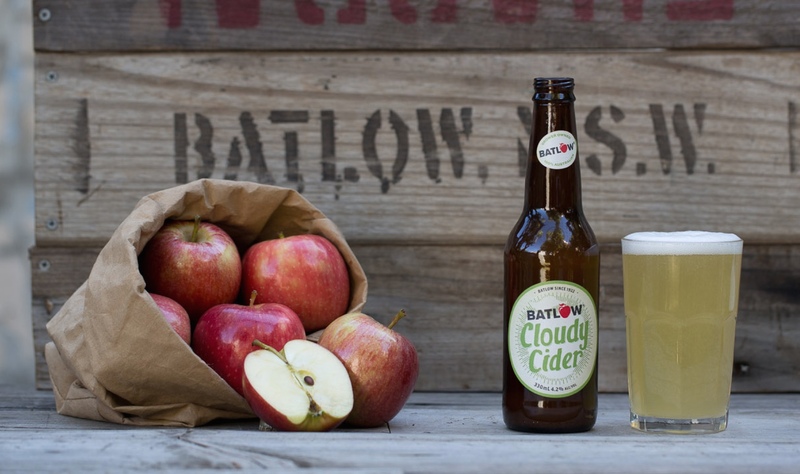 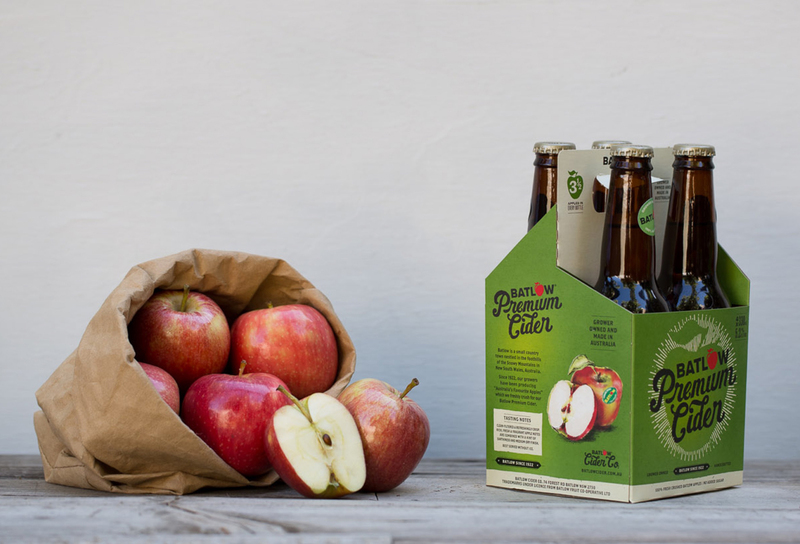 Australia’s favourite apple takes on a new lease of life with Batlow Cider’s range of locally crafted apple ciders. 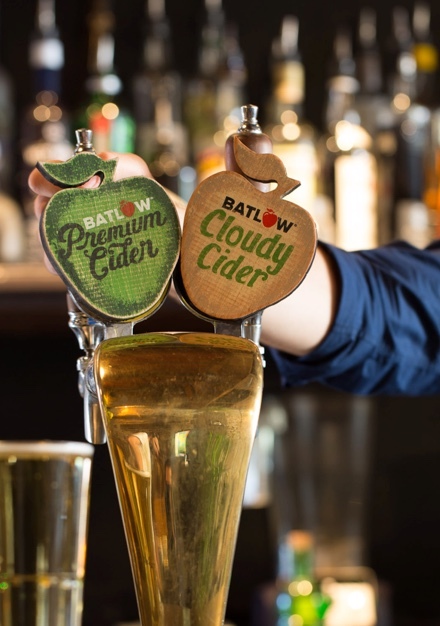 The Batlow Cider boys knocked on our door with a brief to revitalise their Premium Cider brand and package their new Cloudy Cider. 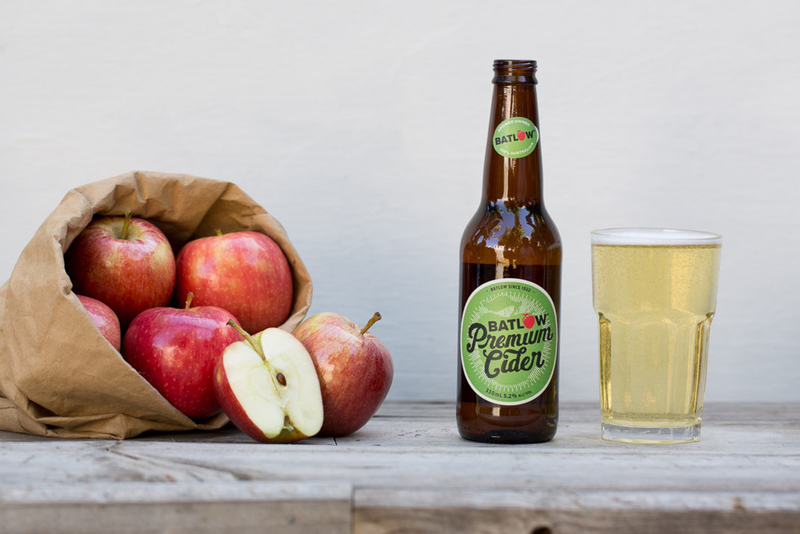 We’re really excited to be part of the Batlow story and help this small but mighty brand make serious waves in the Australian cider scene.